Clarena Tolson, who replaced the disgraced Vince Fenerty, told the Inquirer that she doesn't see a problem with the connection. 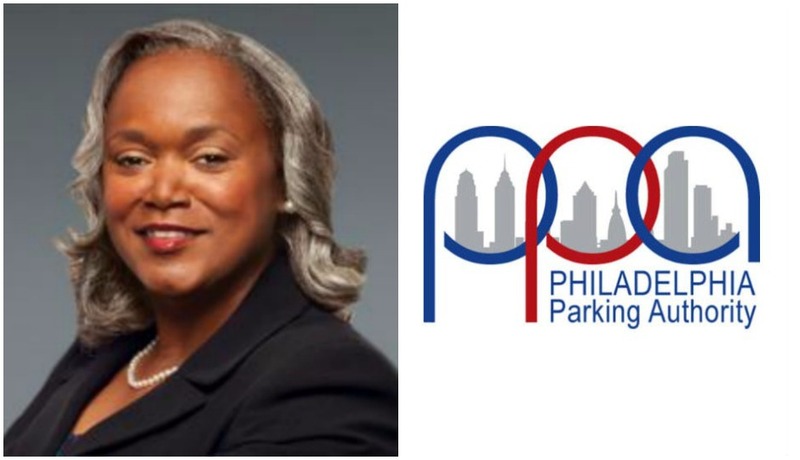 By Claire Sasko·	 3/15/2017, 11:55 a.m.
Clarena Tolson, the recently-appointed executive director of the Philadelphia Parking Authority, has reportedly made 12 new hires – and among them is her daughter’s roommate. The Inquirer reports that Tolson has hired Talasia Garner as an administrative assistant to the director of benefits. That position – which was reportedly just created – will bring Garner $48,578 a year. PPA spokesman Marty O’Rourke told the newspaper that the position involves documenting and following up on claims filed in the benefits department, and that Tolson did not play a part in Garner’s interview process. Tolson said she doesn’t see an issue with hiring Garner, who she said is “over-the-top qualified” for the position, according to the Inquirer. The agency has also reportedly hired six parking enforcement officers, two interns, a part-time security guard, a lot officer and a housekeeper. The PPA has been the subject of notable criticism in the wake of former executive director Vince Fenerty, who resigned last year after reporters revealed he had been twice accused of sexual harassment and that members of the PPA board let him keep his job following a 2015 internal investigation that concluded that he had “abused his power.” Last week, the Inquirer revealed that over a 10-year period, Fenerty directed $100,000 worth of no-bid contracts to his neighbor, SEPTA Police Chief Thomas Nestel.